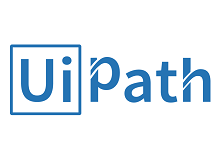 As an implementation partner to UiPath, Nagarro delivers robust RPA solutions to help customers embrace the future of work. As a partner to Tenable, we are committed to protecting organizations of all sizes with industry-leading solutions to help understand, manage, and reduce cyber risk. As experts in IT services & consulting, Nagarro is a great addition to Cybereason’s portfolio in EDR, next-gen AV, anti-ransomware and other security services; and provides consulting services to compliment their AI Hunting platform. 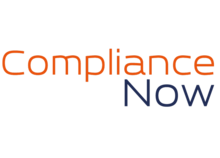 To offer easy and world-class compliance to our SAP customers, we partner with ComplianceNow. 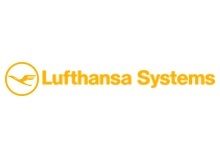 The over-arching mission is to improve the productivity, efficiency, and transparency of compliance processes in companies and organizations running SAP. 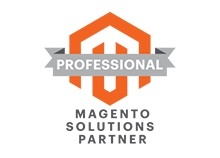 As a Solution Partner to Magento, we provide end-to-end assistance for B2B and B2C e-commerce requirements for our clients. With Magento Enterprise, we offer scalable commerce solutions including order management, DW/BI, analytics and mobility. 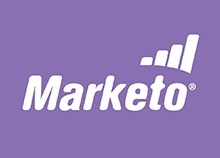 As a partner to Marketo, we help our clients with their digital marketing automation activities. We build solutions for campaign management, lead nurturing/scoring, CRM integration, social marketing, and marketing analytics. 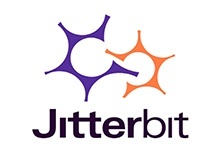 As a partner to Jitterbit, we develop successful digital data transformation strategies for our customers. 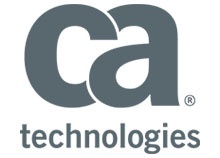 Through our collaboration, we develop and maintain custom integration solutions, offering a fast and scalable way to deliver agile integration. 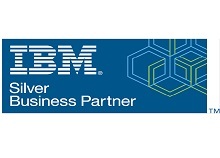 As a partner to IBM, we are positioned as a global service provider focussing on Cloud, Big Data, machine learning and Internet of Things. 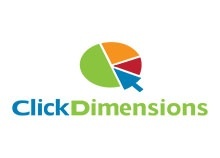 ClickDimensions is the top-rated, "Microsoft-certified marketing automation solution" for Dynamics CRM, providing email marketing, web intelligence, campaign automation, lead scoring, form capture, landing pages, surveys and more. 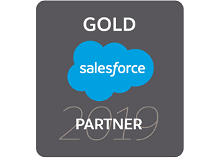 As Sitecore implementation partners, we help our clients connect with their customers at the right time and in the right way by building compelling customer engagement platforms based on the Sitecore experience management platform. 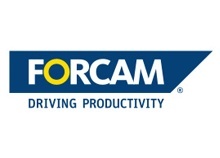 As a partner to FORCAM, we help large, medium and small businesses boost their productivity by implementing industry-leading MES (Manufacturing Execution System) technology. 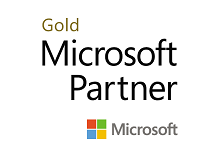 As a Microsoft Gold Certified Partner for Cloud Platform, Application Development, and Collaboration and Content, we provide a comprehensive suite of services around Microsoft technologies. 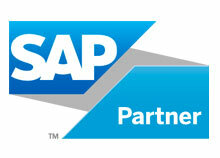 As a SAP Partner for Mobile, HANA, Sybase databases, HANA Cloud, NetWeaver & ABAP and BI, we build products on the latest SAP technologies providing cutting-edge business capabilities to our clients. 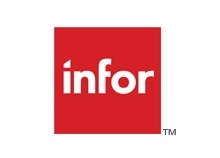 As a Infor Alliance Partner, we help companies improve their operational efficiency by implementing cutting-edge enterprise software. 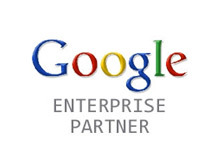 As a Google Enterprise Partner, our expertise spans the complete range of Google Enterprise applications. 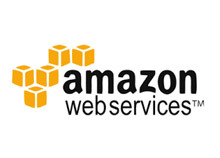 As a Amazon Web Services Consulting and Reselling Partner we accompany our clients on their way to the Cloud and help them making their business flexible, scalable and cost effective. 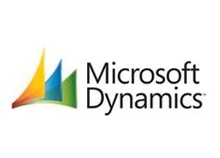 As a MS Dynamics partner, we provide services ranging from strategy consulting to running Business As Usual. 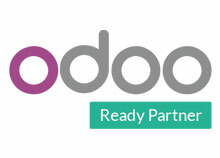 As a partner to Odoo, we provide ERP solutions to our customers on an Open Source platform. 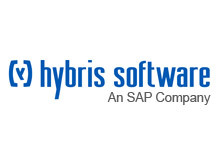 As a Hybris Global Business Partner, we provide our clients with the best-in-class commerce solutions. 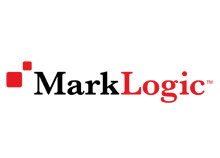 As a MarkLogic Service Partner, we help our customers implement and integrate solutions around their new generation NoSQL database. 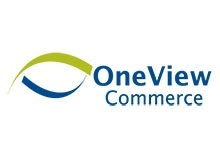 As a OneView Commerce partner, we offer mobile point of sale (mPOS) solutions that merge the digital and physical in-store experiences. 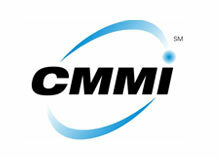 We are a CMMI Maturity Level 5 organization, a certification signifying the gold standard in process and quality. 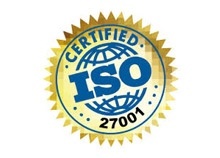 We have been awarded the ISO 27001 certification, demonstrating adherence to the information security management standard. 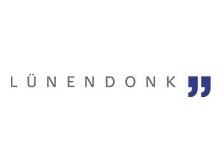 In Germany, our parent group is ranked first in the Lünendonk® list of "Leading German medium-sized IT consulting and system integration companies", 2014. 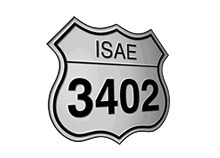 We have been certified as adhering to the International Standards for Assurance Engagements (ISAE) No. 3402. 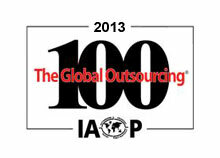 We are among the top 100 global outsourcing firms as per the International Association of Outsourcing Professionals, and are listed among the Best Rising Stars in terms of growth. 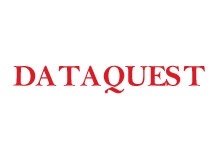 In India, we ranked 1st in overall HR practices by Dataquest for 2012, and have figured in the list of top employers for the past few years. 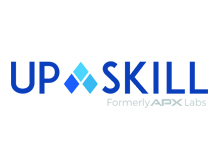 We were ranked among the top 10 emerging IT services companies by Silicon India in 2013.